Making a choice to begin eating more healthily can have innumerable benefits for improving our mood. Eating food that contains high sugar content may help us to feel temporarily alert and leave us with some feel good effects. However, these mood boosting properties of sugary foods are short lived and often leave us craving for the next sugar fix. By eating lots of sugary foods throughout the day, our sugar levels are constantly fluctuating, which can make us irritable, tired and lacking in energy. Below is a list of 5 healthy food choices that can help to stabilise your blood sugar and boost your mood. 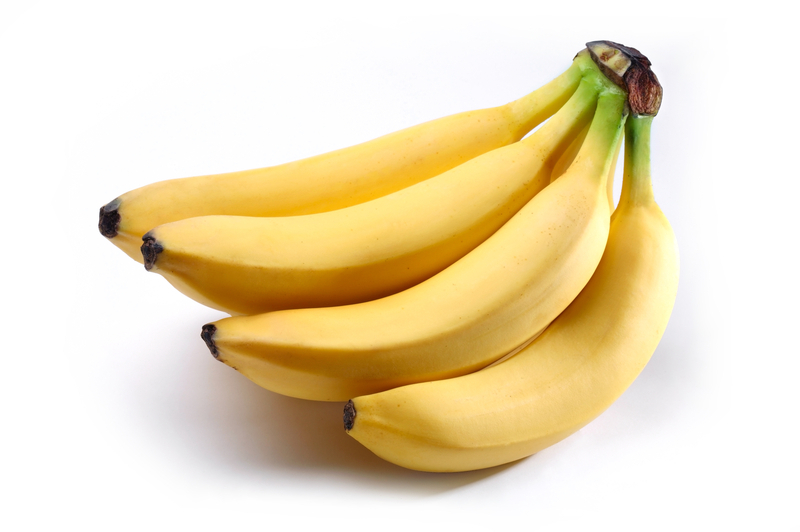 Bananas are a fantastic source of vitamins and contain plenty of mood boosting properties. Rich in potassium and B vitamins, eating a banana for breakfast or as a snack provides you with sustained energy release throughout the day. Unlike unhealthy sugary snacks, bananas make you feel fuller for longer, slows down your digestion and stabilises your blood sugar levels, making you feel more energised. Many studies have boasted the benefits of using coconut oil to prepare meals. Whether you enjoy eating coconut pieces or using coconut oil to cook healthy meals, it is a nutrient rich source of energy. 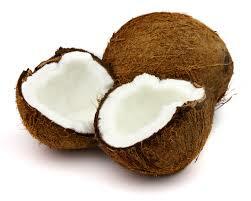 Coconut contains medium chain triglycerides which can quickly turn fat into energy. This makes coconut particularly appealing for those who are looking for an effective way to lose weight. Nonetheless, eating coconut can give you an energy boost, leaving you feeling less fatigued and more ready to face the day. 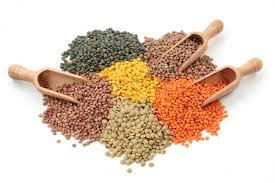 Lentils, alongside other legumes, can help to stabilise blood sugar levels. Eating lentils as part of a healthy meal can limit your sugar cravings throughout the day. Lentils can support sustained energy release which will help to boost your mood and feel more energised. 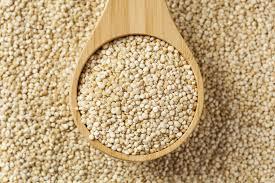 Quinoa is a fantastic source of energy rich nutrients. It also has the added benefit of being gluten free. Quinoa is packed with protein, helping you to feel fuller for lo nger. It is rich in amino acids and contains high folate, magnesium, phosphorus and manganese. Quinoa makes for a great snack or side dish during meal times. It provides you with lasting energy and prevents dips in your sugar levels. Asparagus can have a positive impact on your mood. It has one of the best plant based sources of tryptophan which creates serotonin, a mood regulating neuro-transmitter. By eating asparagus as part of a meal or snack, you can boost your mood and promote your overall well-being. Asparagus also has high levels of folate which can help you to increase your levels of happiness during the day.